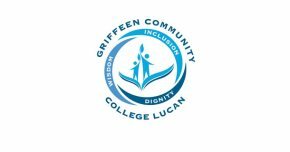 Griffeen Sept 2020 enrolments being accepted until March 1st 2019. Please download application form from our website and post to the school. Updates on accommodation will be made available as soon as we have information. Keep an eye on facebook/twitter/website! A day in the life of a GCC student! 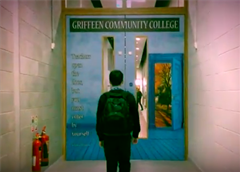 Here is a video made by our own students.